Showing results by author "Tim Clauss"
Work is an important part of living, whether you wait on customers, build a business or cook for your family. As such, we all have important stories to tell about our work. 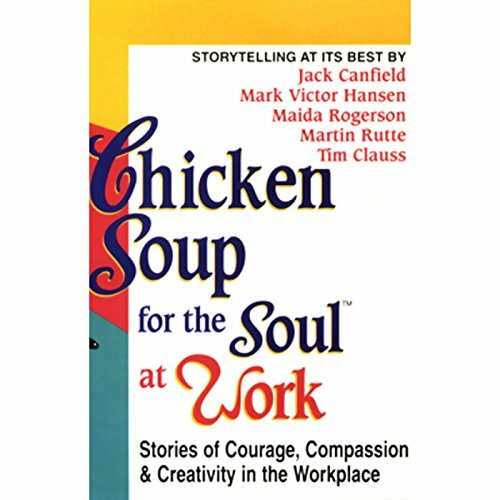 From this rich treasure chest of experiences, Canfield, Hansen, and company have gathered a special collection of inspiring tales that share the daily courage, compassion, and creativity that take place in workplaces everywhere.